Following in the footsteps of Walgreens and Rite Aid, CVS Health is getting into the telehealth game. CVS Health will now offer virtual visits for minor health problems via its app, a move that could help the pharmacy chain reach consumers in new ways as it tries to stay competitive in a space that might soon include Amazon, which is reportedly launching primary-care clinics for its employees in Seattle. "Because CVS is a national player, this is going to make telehealth much more broadly available," said Jennifer Breuer, a partner with Drinker Biddle, contrasting the offering with hospitals' and health systems' more locally contained telehealth services. "It certainly shows telehealth's availability and likely reimbursement is coming in a much bigger way." The service, called MinuteClinic Video Visits, will first be available only to people in nine states, with a full national rollout by year-end. The limited initial availability is because of how rules and regulations differ state by state, said Amy Lanctot, CVS Pharmacy's senior manager of public relations. The company has been testing virtual care options for years, with the majority of patients reporting high satisfaction with the service, Lanctot said. The new offering, like those of Walgreens and Rite Aid, is thanks to a partnership with an existing telehealth company—in CVS' case, Teladoc. Walgreens has been working with MDLive to connect patients to virtual health services since 2014, and Rite Aid recently began working with InTouch Health to bring virtual care to kiosks in its brick-and-mortar pharmacies. For all of these companies, the push into telehealth reflects their desire to deliver healthcare services in addition to retail pharmacy goods, said Dedi Gilad, CEO of telehealth firm Tyto Care. "This is a way to augment what they're already doing today with on-demand services," he said. "The on-demand service will drive people to the retail space to fill the drugs." 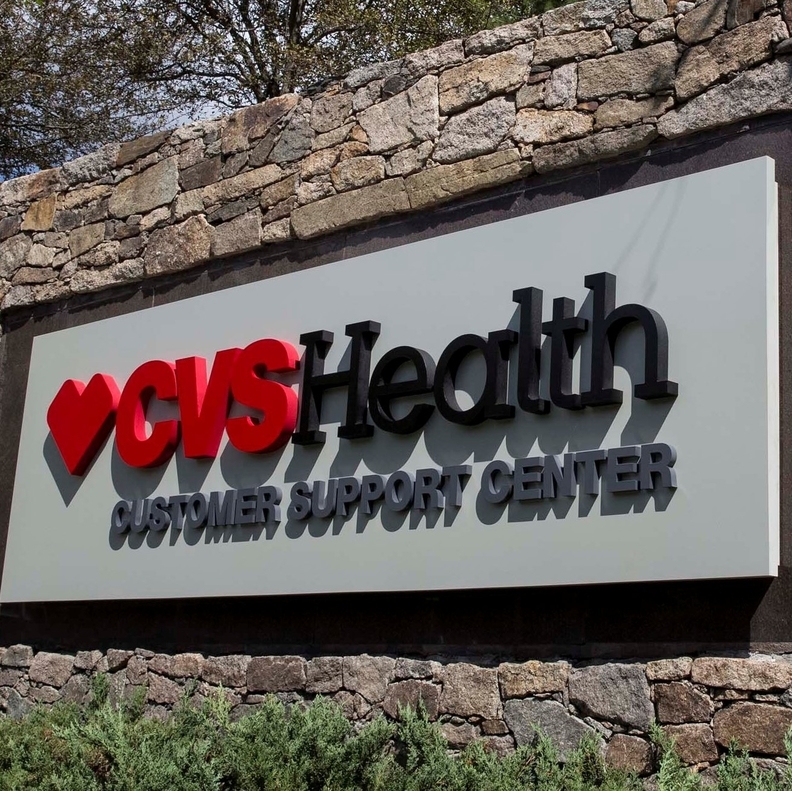 Though the care may look more comprehensive from CVS' standpoint, that's not always the case for patients, since CVS doesn't necessarily have access to patient data from electronic health records, Breuer said. While CVS is focused on connecting patients solely to telehealth providers, Walgreens as of July includes telehealth providers as just one of several options for care on its Find Care Now platform and marketplace, where people can find local providers. The cost for a virtual visit on the CVS platform and Walgreens platform is the same: $59. "We are actively working to seek insurance coverage for this service in the future," Lanctot said, though she didn't mention one insurer in particular: Aetna, with which CVS intends to merge.